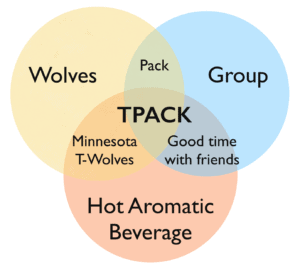 Judi Harris and her team just shared the latest version of the TPACK newsletter #38. You can find the latest issue here (pdf) and all previous issues are archived here. 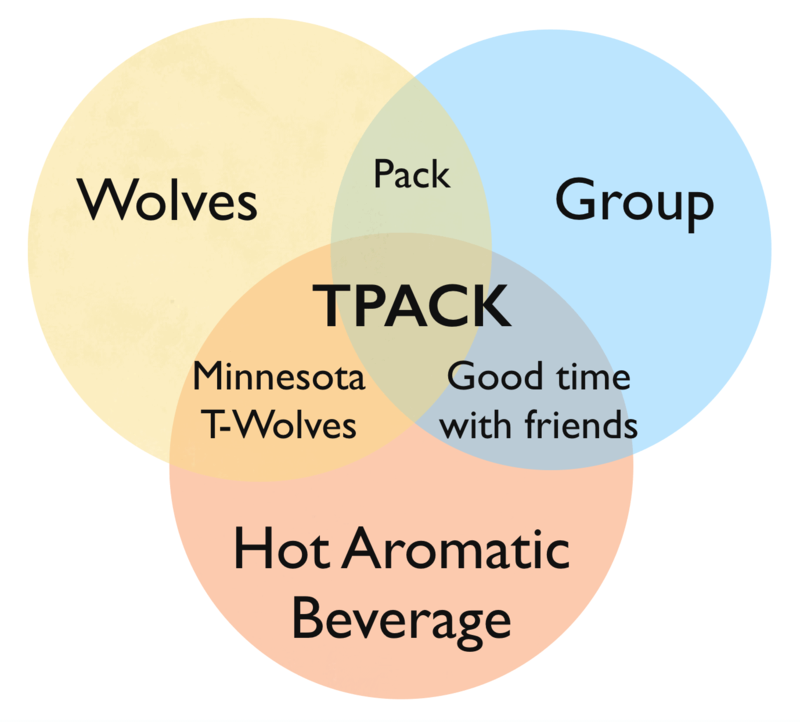 The growth of work around TPACK never ceases to amaze me. A new feature that Judi recently added to the newsletter is the total number of publications that have utilized TPACK as a critical framework for research and scholarship. By September 2018, there have been 964 articles, 243 book chapters, 26 books, and 302 dissertations around TPACK. Wow! And if you add all of the conference papers that have used or focused upon TPACK, the total number of TPCK/TPACK pubs rises to more than 3200.